Preview the gardens BEFORE we open to the public. Exclusive to Friends of Exbury - those of our loyal visitors that have purchased an annual membership* - this rare event will give some very special guests the chance to see the first buds of Spring and hear about the special projects our gardeners have been stuck into over the Winter. Head Gardener, Thomas Clarke, will be conducting two tours at 11am and 1pm respectively. Tours will last for roughly one hour, followed by complimentary refreshments in Mr Eddy's Restaurant. Please note that each group is limited to 30 persons and places will be booked on a first come first served basis. So don't delay and book your place today! *Must be valid (in date). Validity will be checked during booking process and attendees must bring their membership card to the event. 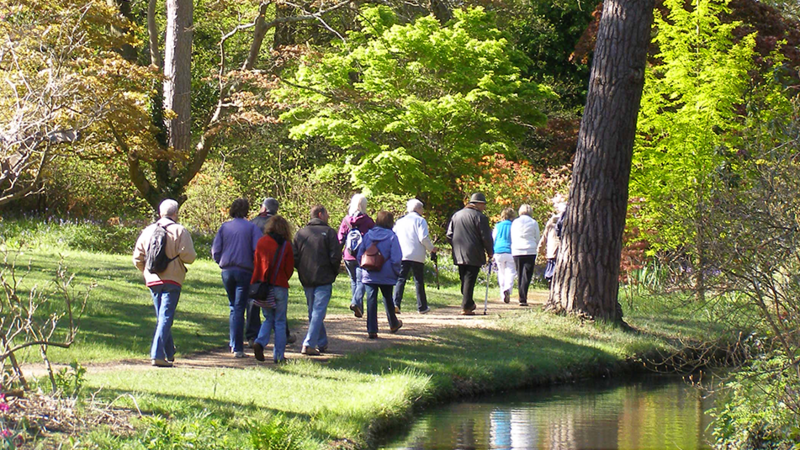 Exbury Gardens is celebrating its 100th anniversary in 2019 and to celebrate we're opening three new areas and planning a number of special events. For more information on #Exbury100 click here.